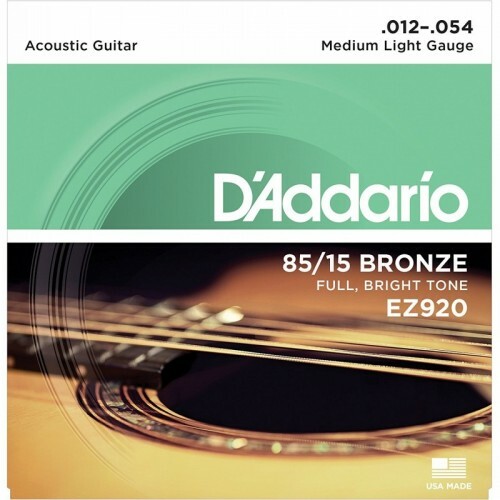 D'Addario EZ920 85/15 Bronze Medium Light Acoustic Guitar Strings, AVAILABLE IN TAALMUSICALS, AT LOWEST PRICE, ORIGINAL IN VIJAYAWADA. 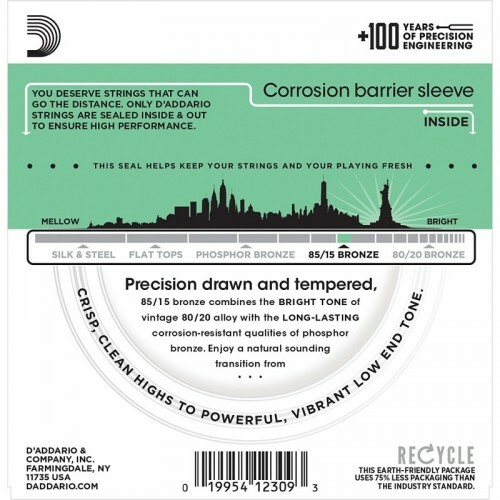 D'Addario lightest gauge of acoustic strings, minimal tension for playing easeBright, long lasting a.. 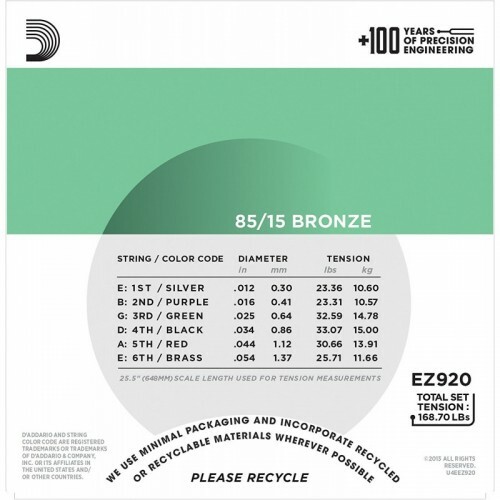 Guitar Bag for Acoustic Guitar.Guitar Bag Manufactured with best Quality Material.With Back Pa..